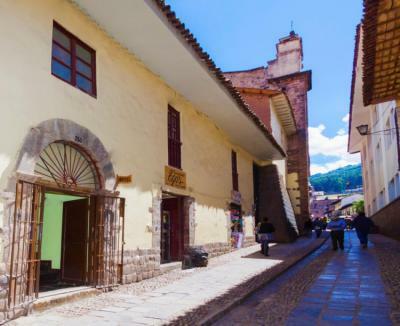 Cusco – Hostels in Cusco. Maps for Cusco, Photos and Reviews for each hostel in Cusco. Looking for a hostel in Cusco? Look no further, all the good deals in Cusco are on Dorms.com. Like thousands of other people every month, book your hostel securely at the best price in all neighbourhoods of Cusco. 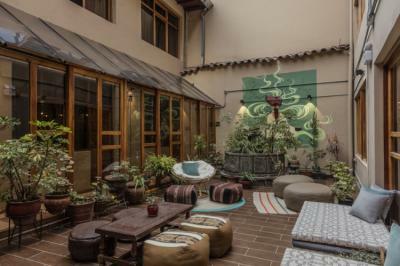 On this site, you can easily find a hostel downtown, in a trendy neighbourhood; a hostel in the student- university district, close to bus or train stations, airports or major attractions of Cusco. Cusco has an amazing array of adventures awaiting you. Machu Picchu is one of the wonders of the world, and there is so much more Inca history to see in the Sacred Valley and on the Inca Trail. There are also natural wonders to explore, like the breathtaking hikes through Rainbow Mountain, a fantastical landscape unlike anywhere else on Earth. We stayed here for a night, and wished we could stay longer.. Maybe next time. This is one of the nicest hostel I've stayed at, and so are the staff. Really cozy and warm atmosphere, and very clean too! beautiful place! Loved the interiors. Good location. Nice water pressure. Clean and comfortable room/bed. Really nice staff. I will defo stay here again. Stayed in the dorm room. So many areas to relax after our 5 day salkantay trek. We needed it! Don't use the restaurant, quite overpriced and not that good. Great location near plaza de Armas and San Francisco. All staff were friendly right down to the security guard who loves collecting coins. The weird thing here was that we saw more construction workers than travelers. They're still finishing the place. Luckily we were up early enough that it didn't bother us. I’ve stayed in Selina La Paz and my opinion about this Selina is the same; amazing hostel! Very clean, great facilities, friendly staff, good restaurant. It was nice to be back in Selina. 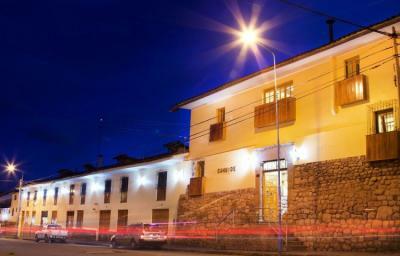 We are located in the heart of Cusco, few steps from the Main Square. Museums, markets, restaurants, cafe bars and galleries are within a short walking distance. 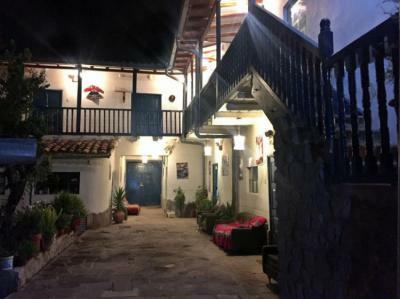 Okidoki Cusco Hostal is located in the historical center of the imperial city of Cusco, where it is located 10 minutes walk from the Plaza de Armas, one of the most beautiful squares in Latin America !. You can visit the city by walking, shopping to the central market, cafes, restaurants, sauna, etc., everything located at short distances from the hostel. The staff was friendly and the rooms clean. Good choice for a hostel in Cusco. This hostel in Cusco is clean and close to the main square. I recommend. Good location and friendly staff. if this hostel in Cusco. I recommend. Noce and clean room in this noce hostel in Cusco. 10 minutes walk to Plaza de Armas Typical market of san pedro 5 minutes walking We offer tourist information, the best prices and safe travels, true information. 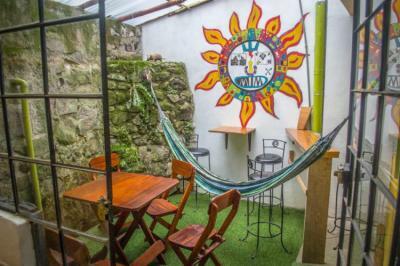 Sunset Hostel Cusco is a 15-minute walk from Sacsayhuaman Fortress and a 10-minute car ride from Alejandro Velasco Astete International Airport. The hostel is inexpensive for such a charming, relaxed setting. The hot water is reliable, the beds were really comfortable and breakfast was good. The hostel is very welcoming and has a homey atmosphere. The beds were really comfortable and the staff maintained a high level of cleanliness. I had a pleasant stay in this hostel in Cusco. Location was good and prices are right. Good atmosphere too. Super friendly staff in this hostel in Cusco. Clean and safe.